Kyla Pacheco of Action! Worcester and the Massachusetts Digital Games Institute at Becker College will be honored on Thursday at the Entrepreneurs for All Summit. Pacheco has been named top entrepreneur, and MassDiGI won the group’s innovation award. Kyla Pacheco speaks at a Worcester IdeaLab event. In the two years since Action! Worcester was founded, Pacheco has been a champion in the growth of the city of Worcester and has helped empower people and organizations to continue working together to revitalize the city. As an economic development-focused nonprofit with two foundational pillars — Innovation & Entrepreneurship and Lifestyle Development — the organization has its hand in many areas of development in the city. MassDiGI’s mission is to facilitate cooperation among the digital games industry, government and academia to strategically foster job growth and economic development in Massachusetts. 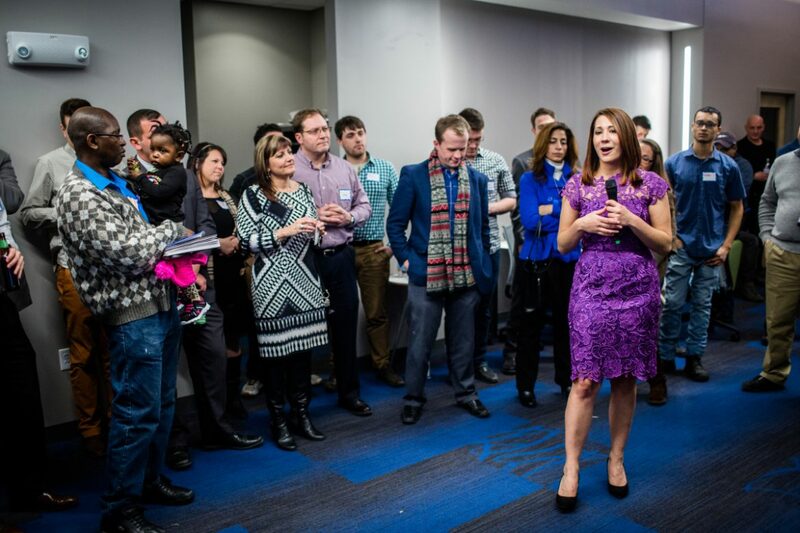 As a center for statewide initiatives that promote academic collaboration, entrepreneurship, business formation and growth, job creation and preservation, it enhances the commonwealth’s ability to attract and retain digital games companies and to expand the industry cluster. The EforAll Summit is an international conference on entrepreneurship, impact and mid-sized cities. It offers city leaders, entrepreneurs, nonprofit directors, investors and foundations an opportunity to learn and collaborate. The Summit will take place from 8 a.m. to 5 p.m. at UTEC in Lowell. 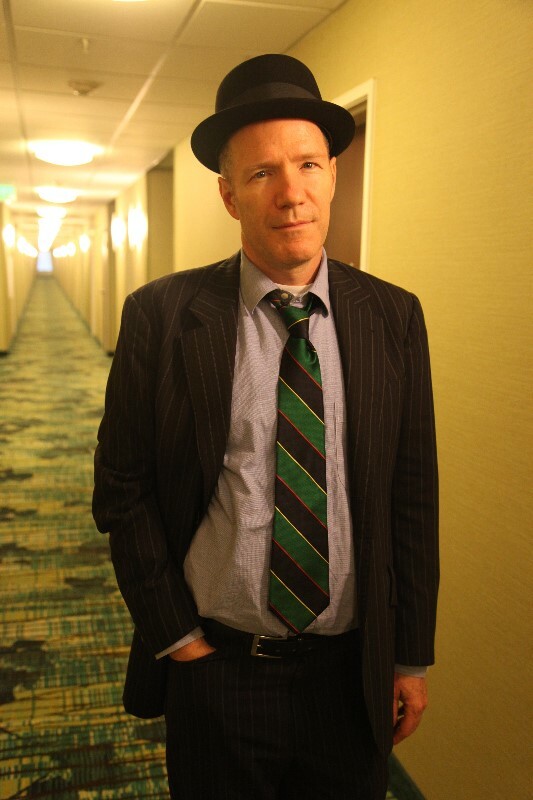 Award-winning author Rick Moody will discuss and read from his latest, highly acclaimed novel, “Hotels of North America,” at 7 p.m. Thursday, Nov. 3, in the Higgins Lounge of Dana Commons, Clark University. The event, presented by the English department at Clark, is free and open to the public. Hiram Frederick “Rick” Moody is an American novelist and short story writer known for the 1994 bestselling novel “The Ice Storm,” a chronicle of the dissolution of two suburban Connecticut families set in 1973, which was also made into a feature film of the same title. His first novel, “Garden State,” was the winner of the 1991 Pushcart Press Editor’s Choice Award. Many of Moody’s works have been praised by fellow writers and critics alike, and in 1999 The New Yorker chose him as one of America’s most talented young writers, listing him on its “20 Writers for the 21st Century” list. 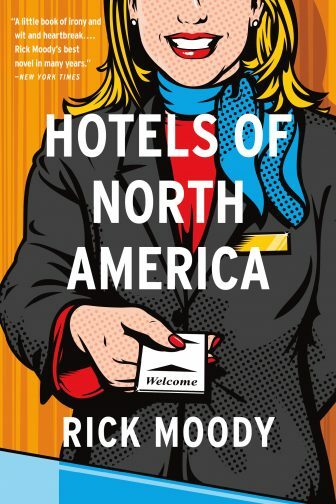 “Hotels of North America,” Moody’s sixth novel, is described as “a darkly comic portrait of a man who comes to life in the most unexpected of ways: through his online hotel reviews.” It follows protagonist Reginald Edward Morse through his top-rated reviews, revealing more about his life than just details of hotels. Reginald’s sudden disappearance leaves behind his carefully constructed virtual presence, which Moody crafts into a novel about identity, intimacy, loneliness and love. Moody has taught in several writing programs across the country; he is currently a lecturer at New York University. His work has appeared in several publications including Esquire, Harper’s and The New Yorker. Moody is the recipient of several awards including a Paris Review Aga Khan Prize and a Guggenheim Fellowship. In support of the Care Mobile’s mission of reaching medically-underserved populations and its impact on the local community in addressing medical and dental disparities, Delta Dental of Massachusetts is pledging $20,000 and a three-year commitment to the UMass Memorial Ronald McDonald Care Mobile Program. The funding will help the Care Mobile bring oral health education and preventive dental services including sealants, screenings and fluoride treatments to approximately 1,600 children and families annually at 20 schools and 11 neighborhood sites across Worcester. Launched in 2001, the program provides preventive dental – and medical – services via a single mobile unit to children and their families within the community who are most at risk for experiencing poor health outcomes, while also connecting them with ongoing care and other resources. The Futures Collegiate Baseball League is proud to announce that the Worcester Bravehearts have been named the Futures League’s 2016 Organization of the Year. Now in their third season, the Bravehearts have ranked at or near the top of the league in attendance each year, and drew an average of 2,230 fans per night at Hanover Insurance Park at Fitton Field in 2016. The team also cracked the top 10 summer collegiate teams in the country for the first time this season, finishing 9th in total attendance and 10th in average attendance among 169 teams (according to Ballpark Digest). On the field, the team posted the league’s best regular season record and advanced to the championship series for the third consecutive season before falling to the Nashua Silver Knights. The 2016 season was also highlighted by the Futures League All Star Experience in Worcester on July 13. The event featured a Scout Day, Home Run Derby and an All Star Game that showcased the top 70 prospects in the Futures League. A stadium-record 4,319 fans filled Hanover Insurance Park to take part in the Fitton Ave. Fan Fest and see Worcester baseball celebrities Tim Collins, Ryan O’Rourke, Ron Perry and J.P. Ricciardi be honored on the field. The Worcester County Light Opera Company seeks strong singers of all ages to sing solos, group numbers and four-part harmony ensemble numbers for its Grandview Night for Singing Two. 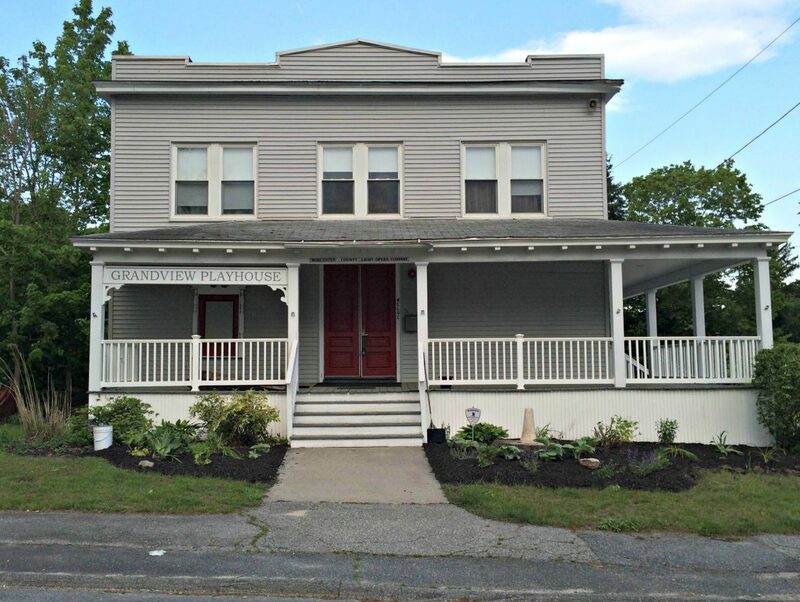 The Grandview Playhouse is nestled in a residential neighborhood in — ahem — “beautiful District 5”. Auditions will be held at 3 p.m. today, Oct. 30, and 6:30 p.m. Tuesday at Grandview Playhouse, 21 Grandview Ave.
Grandview Night for Singing is loosely based on the “Ted Mack Amateur Hour,” a forerunner to “Star Search” and “American Idol.” Last year’s show was a holiday special. Singers are asked to come prepared to sing a song that shows your vocal ability. Bring sheet music for the pianist or your own accompaniment.